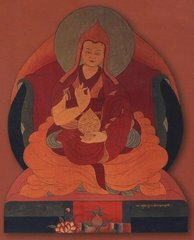 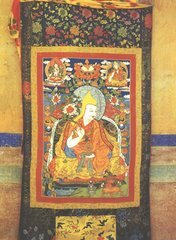 The title “Dalai Lama” is the name given to each of the spiritual leader's successive incarnations. 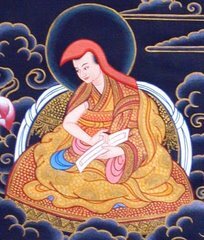 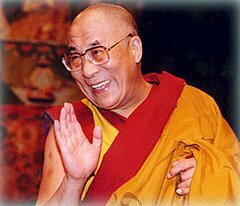 For example, The 14th Dalai Lama's next incarnation will hold the title “the 15th Dalai Lama”. 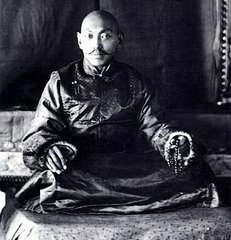 Upon the death of the Dalai Lama, his monks organize a search for the Lama's reincarnation. 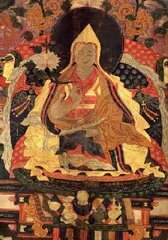 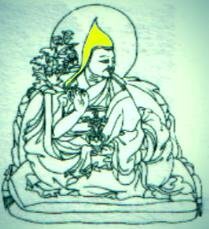 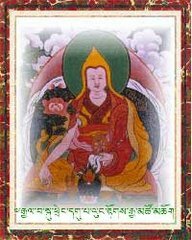 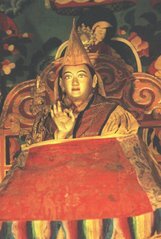 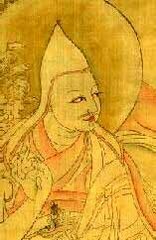 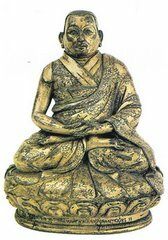 Familiarity with the possessions of the previous Dalai Lama is considered the main sign of the reincarnation. 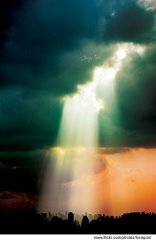 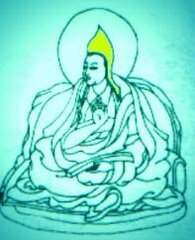 The process of searching for the reincarnation typically requires a few years. 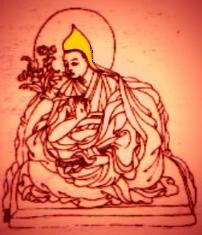 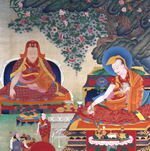 The reincarnation is then brought to Lhasa to be trained by the other Lamas.